One way to beautify your home and save energy at the same time is to invest in replacement windows and doors. With the right choice of materials and finishes, you can create a more comfortable and lovelier home for years to come. Let Sprague Construction Roofing LLC help you create this dream home. We can install high-quality windows as well as entry, patio, and storm doors in your home. According to the U.S. Department of Energy, up to 30% of energy is lost through inefficient windows. This means higher utility bills every month and even uncomfortable indoor environment. As a solution, Sprague Construction Roofing LLC offers energy-efficient windows that ensure optimum thermal performance. Our windows come with insulated frames made from low-conductivity materials. These frames are also weathertight, which means they keep warm or cool air inside your home all year long. Combining our insulated frames with low-E glass virtually eliminates heat transfer through your windows. You also don’t have to worry about maintenance because our windows retain their shape and color even after years of exposure to the elements. They also tilt in for easier cleaning. As for curb appeal, you can choose the right finish that will match your home’s theme. Sprague Construction Roofing LLC can also install different types of doors in your home. 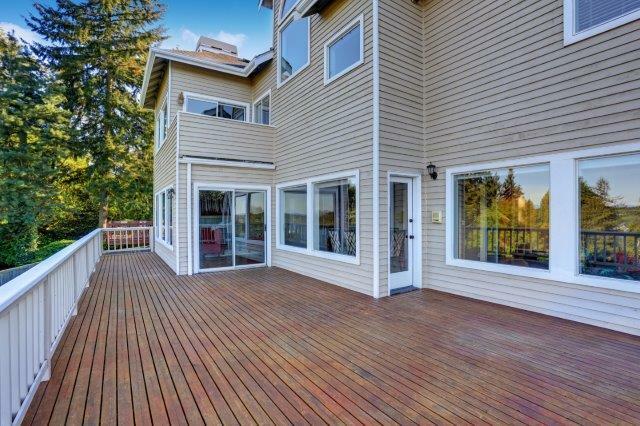 For your outdoor living spaces, you can choose from French or sliding doors made of high-quality materials. We can also replace your old entry doors with modern ones. For added security and protection from extreme weather conditions, we recommend that you invest in our storm doors. Let Sprague Construction Roofing LLC help you build a better home today. To learn how we can help with your home improvement projects, call us at (406) 534-1222. You can also request a free estimate by filling out our contact form.